Dubai: His Highness Shaikh Mohammad Bin Rashid Al Maktoum, Vice President and Prime Minister of the UAE and Ruler of Dubai, decreed the merging of Al Shabab, Al Ahli and Dubai Club into one entity called Shabab Al Ahli Dubai Club, on Tuesday. In Sharjah, His Highness Dr Shaikh Sultan Bin Mohammad Al Qasimi, Supreme Council Member and Ruler of Sharjah, issued a resolution merging Al Shaab Club and Al Sharjah Club into a single entity, which will be called Sharjah Cultural Club. Shaikh Hamdan Bin Mohammad Bin Rashid Al Maktoum, Crown Prince of Dubai and Chairman of the Dubai Sports Council, has been appointed chairman of the Shabab Al Ahli Dubai Club. Shaikh Maktoum Bin Mohammad Bin Rashid Al Maktoum, Deputy Ruler of Dubai, has been named first vice chairman, and Shaikh Ahmad Bin Mohammad Bin Rashid Al Maktoum, President of the UAE National Olympic Committee, has been named second vice chairman. 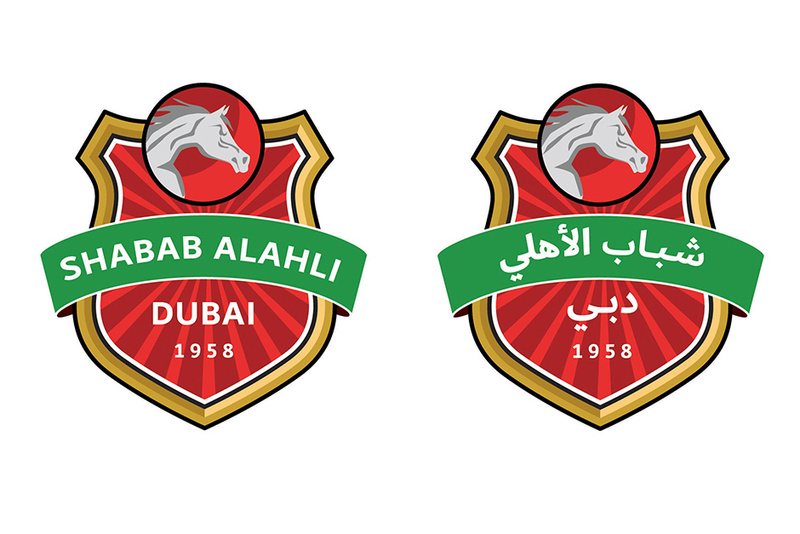 A high committee has been formed to oversee the merger under the chairmanship of Khalifa Saeed Sulaiman, and an investment company, chaired by Hesham Abdullah Al Qasim, will be formed to manage and combine the assets of all three clubs. 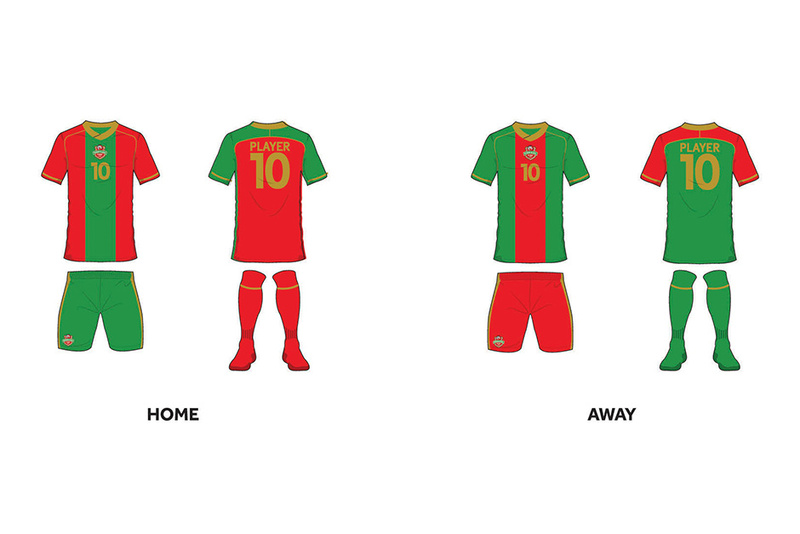 The new club’s headquarters will be at Dubai Club in Al Awir. Under the new resolution, which takes effect immediately, all material, moral and ethical rights as well as investments, and the annual financial allocations from Dubai Government for the three clubs, will be transferred to the Shabab Al Ahli Dubai Club. The UAE Football Association called a meeting to discuss the implications the decree would have on the 14-team Arabian Gulf League, which could become a 12-team league from next season. UAE Football Association president Marwan Bin Ghalita welcomed the decision and said the decree would benefit UAE football, while wishing the new club every success. Mattar Al Tayer, Vice-Chairman of Dubai Sports Council, also said Shabab Al Ahli Dubai Club would become a model for successful clubs in the future. .
Dubai Club had just been promoted back to the Arabian Gulf League after finishing runners-up in this season’s second division, while Al Ahli finished third in the Arabian Gulf League and Al Shabab finished eighth. Al Ghusais-based Al Ahli were formed in 1970, while Al Shabab are based in Al Mamzar. Al Ahli are the more successful of the three with seven league titles and eight President’s Cup wins and made the Asian Champions League final in 2015. Al Shabab, formed in 1958, have three league titles and four President’s Cup wins. Dubai Club have not won the league or President’s Cup. 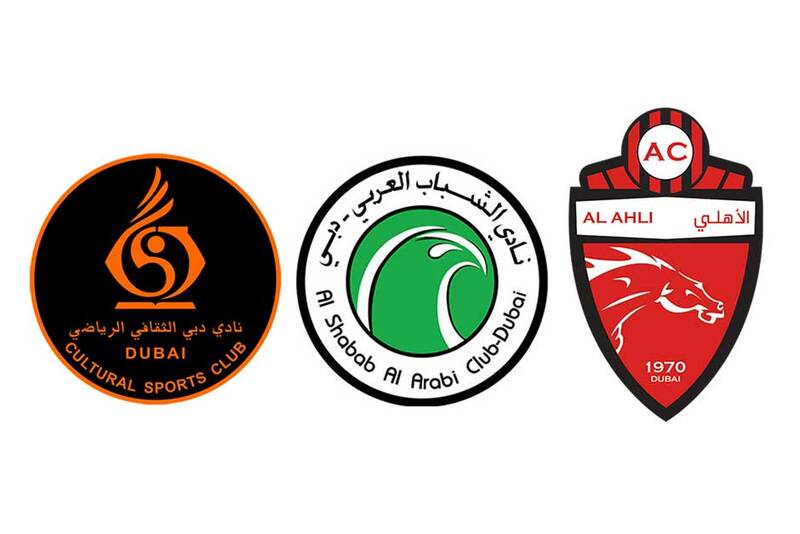 The last UAE clubs to merge were Emirates and Ras Al Khaimah back in 2011.